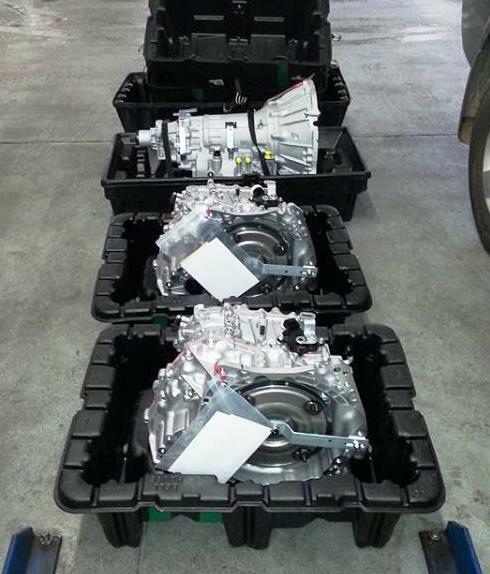 Is your Nissan having transmission problems? 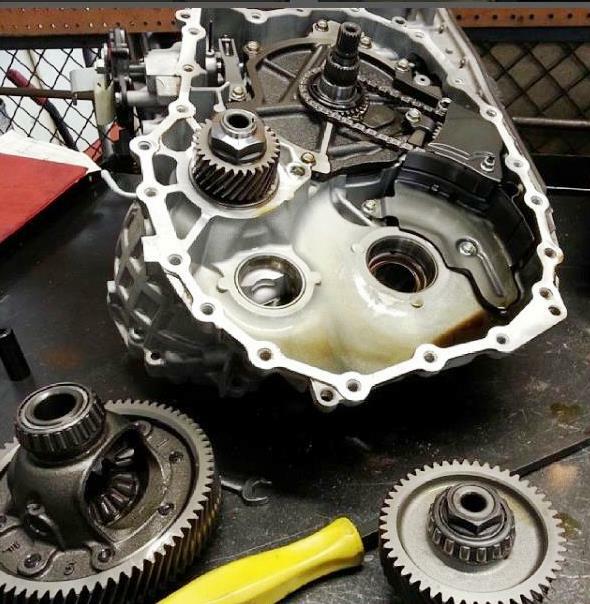 Have you been searching for a shop to service your Nissan’s transmission? Last Chance Auto Repair is the local Nissan transmission expert near you you can count on. 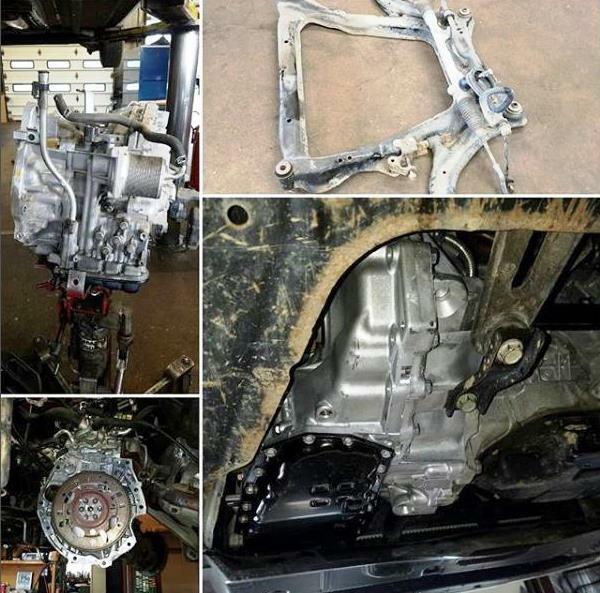 Last Chance Auto Repair has been providing Nissan transmission repair, rebuild, service for Plainfield, Naperville, Bolingbrook, plus the greater Chicagoland area since 1978. Nissan vehicles are known to be a great long term investment. 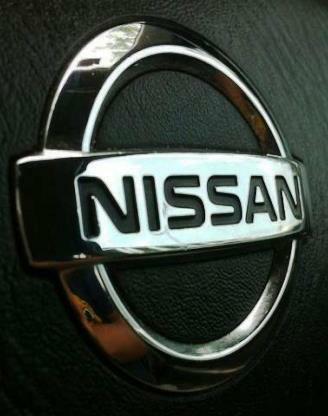 Over time Nissan’s low maintenance operation aka low cost to maintain only helps your investment grow. What happens if your Nissan’s transmission starts having problems? Will that turn your great investment into a costly bad one? NOPE! Let the Nissan experts at Last Chance Auto Repair perform a 100% FREE transmission health check (diagnostic) to determine the source of the issue at hand. We’ll let you know what’s wrong and what it will take to get your Nissan’s transmission running properly for many more years to come. The local Plainfield, Naperville, Bolingbrook, Chicagoland, Illinois Nissan transmission expert Last Chance Auto Repair knows Nissan transmissions like no other. We service them all including: Versa, Sentra, Altima, Maxima, 350Z/370Z, GT-R, Quest, or Juke, Xterra, Pathfinder, Armada, Frontier, Titan, Cube, Murano, Rogue, NV, Datsun, 240Z, etc.